Have you ever sat by your windows in January and felt the heat being pulled from your body? Do cold drafts chill your home? 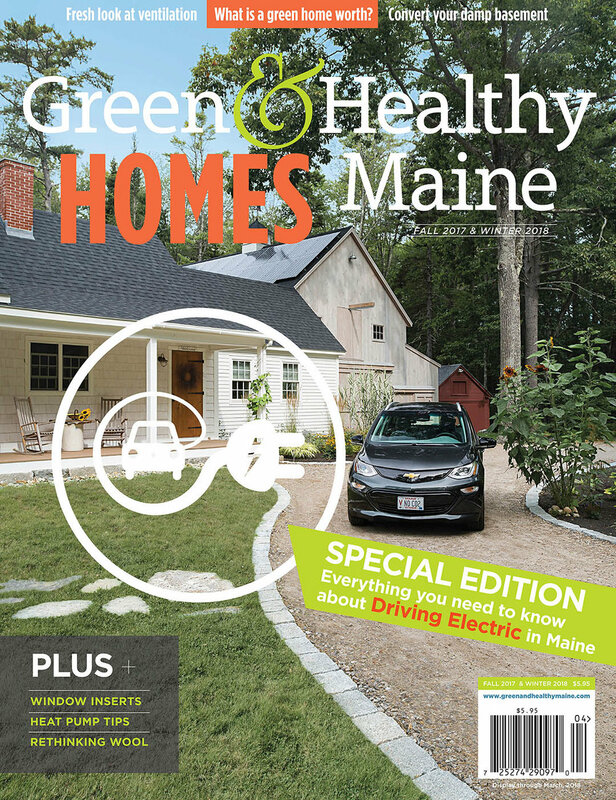 Windows are a major source of heat loss—especially the antique, single-pane windows found in Maine’s historic homes. But cold windows are not limited to older homes—even newer, double-paned windows can let quite a lot of heat escape your home. Replacement windows can be expensive. And insulating curtains and shades block out the light at the time of year we need it most. So, what is the budget-conscious homeowner to do? Installing transparent, interior window inserts can cut your heating fuel usage by 0-20%, saving you money, making your home more comfortable and reducing your carbon footprint. Window inserts are rigid wooden frames custom built to the exact size of your windows, shrink-wrapped in two layers of plastic and lined with a foam gasket to create a tight seal. They sit within your existing window frame, creating two additional sealed air spaces that provide insulation and stop drafts. One air space is between the two layers of shrink-wrapped plastic. The other air space is between your insert and your window. If you have double-paned windows, you will have a third air space between the two panes of glass. 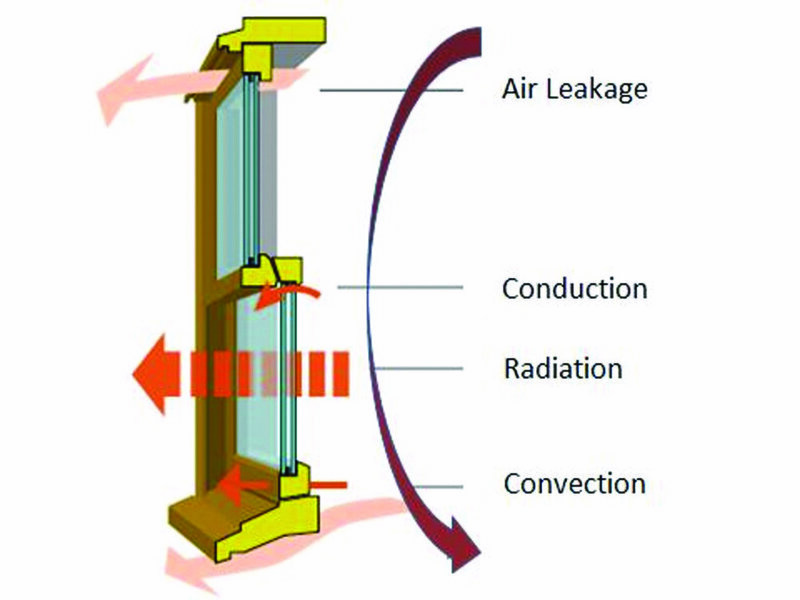 A well-built interior window insert reduces heat loss through all four methods of heat transfer—air leakage, conduction, radiation and convection—resulting in a warmer, more efficient, less drafty home. 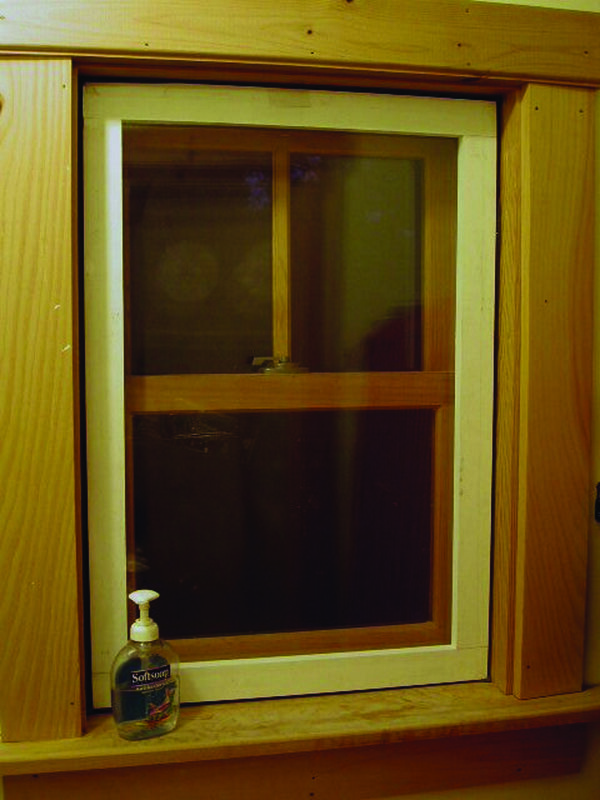 Window before insert is installed. Window after insert is installed. In the photos above, a contrasting-colored window insert is used to make it easier for the viewer to see the insert. However, inserts can be painted or stained to match your existing window frames to make them virtually unnoticeable. The clear plastic of the insert lets you enjoy the sunlight and views through your windows while saving heating fuel. Window inserts are far more effective than tacking plastic over your windows because they provide two layers of insulation rather than one. They also provide a much tighter seal. Importantly, they are easily removed and stored in the summer so that you can enjoy the cool summer breezes through your open windows. Inserts can be used year after year and typically last for at least 10 years with good care. Keep your inserts in good shape by protecting them from cat claws, toddler toys and damp, moldy storage areas like basements. Window inserts can be purchased from several commercial companies, or you can build them yourself. Another option is Maine-based nonprofit WindowDressers, an organization that utilizes volunteers and a communitybuilding approach to provide an affordable solution for homeowners. Volunteers measure your windows to get an exact, custom fit. Customers then come together in the fall to build their inserts at a “Community Build.” Pre-cut materials are provided and experienced coordinators train the customer-volunteers on how to build them, in an old-fashioned barn-raising style. Each customer is asked to volunteer for at least one 4-hour shift during the week-long build. 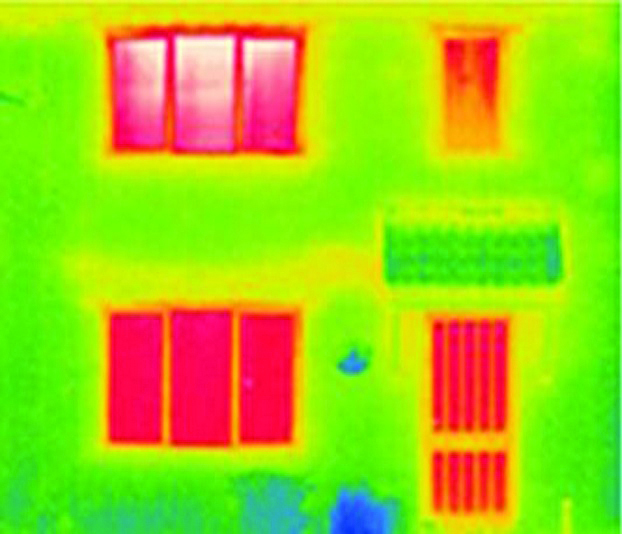 Before window inserts (red areas show the highest areas of heat loss).